Whats up! My name is Julian Powers (you can call me JP) and I started this podcast to cover everything and anything related to the exercise sciences. Topics such as exercise technique, intensity, training to failure, breaking fitness plateaus, getting stronger, gaining muscle, nutrition, and anything related to exercise performance, aesthetics, and health can be found on this podcast. If these subjects interest you and you want to learn, or you just enjoy exercise, you found the right place! This episode of the exercise science podcast is centered around practical nutrition. While the science of nutrition is a very in depth topic and is very valuable to know what we should do in regards to reaching our goals, being able to apply these things in everyday life is of utmost importance. In episode seven I give you very practical rules and guidelines you can apply to your nutrition and eating habits. 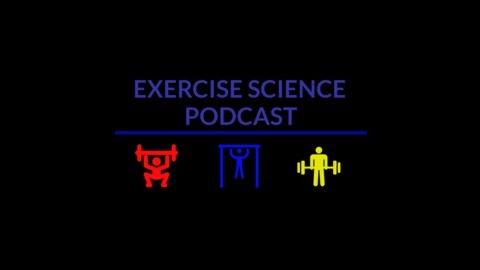 Exercise Science Podcast #5: 7 Mistakes Beginning Personal Trainers Make! 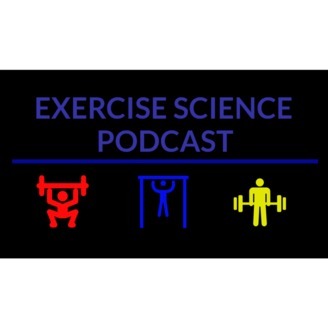 Exercise Science Podcast #4: 7 Fitness Broscience "Facts" That Aren't True!